There exist conflict between science and religion today, which is not new to the chronological records of man’s history. The annals of history provides numberless accounts of scientists who have been persecuted in the name of religion and forced with horrible tortures to deny their discoveries. A recent trend, changes the swing of the pendulum the other way, forcing religion now to adapt its theological universe to the realities uncovered by science. The steady, victorious advance of science has tended not only to technologize but also to secularize the life of humanity. 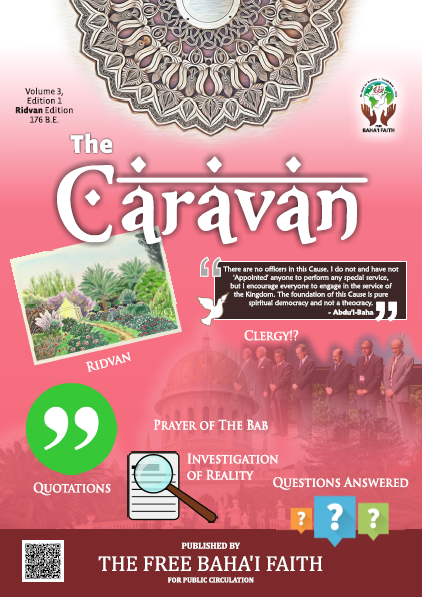 This has proved an advantage from one point of view, in that it has freed man’s mind and man’s creative activities from the chains and trammels of religious creed and tradition. Human beings are no longer burned at the stake for proclaiming scientific truth. The secularization of all human activities and affairs on the planet has been fraught also with tragic consequences. Man is a being, differentiated from the animal, with capacity for spiritual perception and spiritual motivation. Science, detouring the life of humanity from these precious and necessary goals, has almost completely stultified man’s spiritual powers, so far as daily living is concerned. And despite all the efforts of religionists to infuse life with spiritual zeal and understanding, science continues to increase its devastating hold upon the human mind and soul. To recapture the imagination and character of man, religion must first make terms with science. Not by surrendering to science one jot of truth or principle, but by restating spiritual truth in terms compatible with the known and accepted truths of science. There must be a reconciliation between science and religion. Both are needed by humanity. Both Religion and Science are approaches to truth, and can not be in opposition. Scientists and Priests may disagree, and either may be wrong, but Science, which is knowledge of the universe, can not be opposed to Religion, which is the art of living. Abdu’l Baha says that science and religion are two wings upon which civilization must fly. We may think of science as one wing and religion as the other. A bird needs two wings for flight, one alone would be useless. Any religion that contradicts science, or that is opposed to it, is only ignorance. Religion which consists only of rites and ceremonies of prejudice is not the truth. Much of the discord and disunion of the world is created by these man-made oppositions and contradictions. 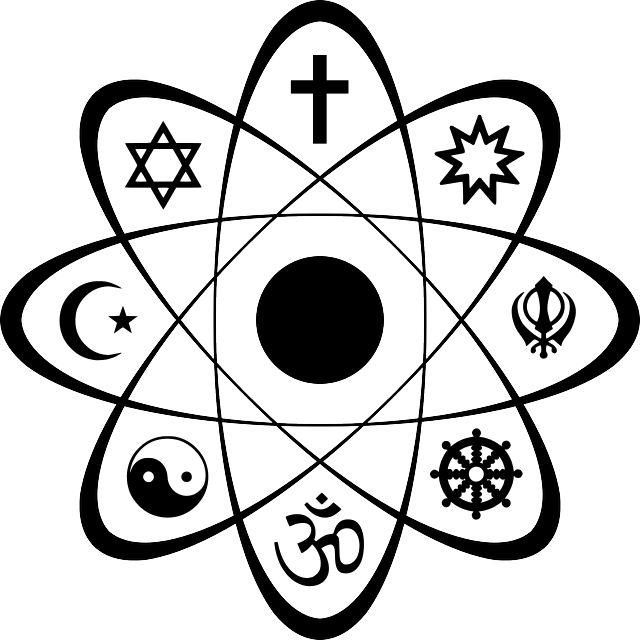 If religion were in harmony with science, much of the hatred and bitterness now bringing misery to the human race would be at an end. Once harmony is established between Science and Religion, the essence of reality will be recognized among the peoples of the planet. Mankind has for ages fantasized his way through existence, without regard to any recognizable reality. So much has been lost in wasted effort, when there awaited the unveiling of eternal glory. Indeed there are two sides to every item or issue, if they oppose one another there is no harmony or unity, however, if they agree and are supportive, then a harmony of truth is established. If Religion possesses a truth, and Science is able to establish its foundation, a true essence of harmony and truth has become a reality, unto which all of humanity will turn their hearts.